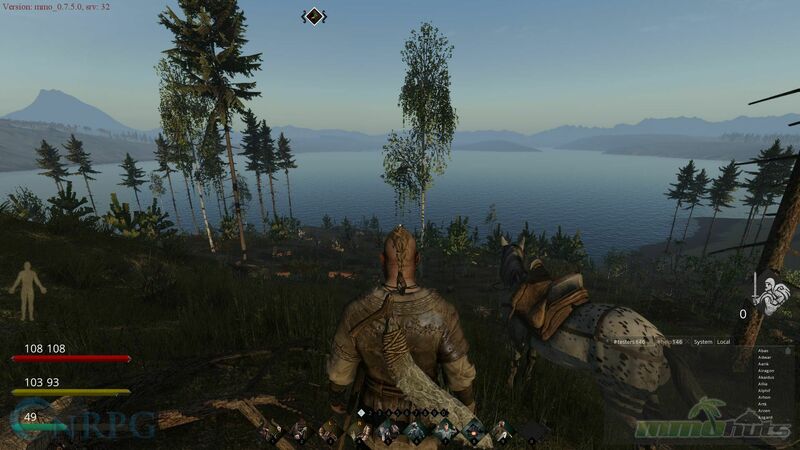 Life is Feudal is a game that has been around for a while now, and despite the developers thinking of ways to make their game branch off into different genres, it all comes together with the same fundamentals. For the next couple of months the beta will run its course, and we were invited to check it out. 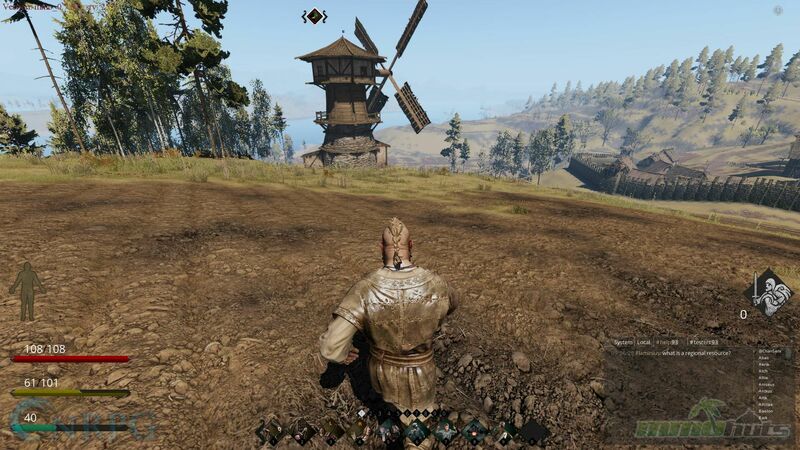 Since I have had my experience with the normal variant of the Life is Feudal series, this game isn’t completely new to me, and I was eager to find out what the main differences are between the MMO version of the game, and the personal server based variant. 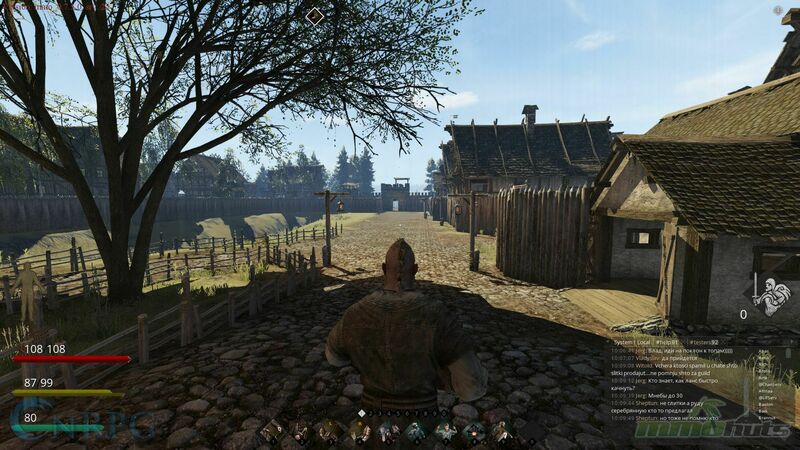 Almost three years ago was when we first were able to try out Life is Feudal. Back then the normal variant of the game was made available for everyone to buy into under the early access model, and I myself couldn’t wait to find out what it had to offer. Needless to say I got absolutely hooked, got myself a roleplaying server up and running, and had a stable community going for some time. Unfortunately development was slow, the game wasn’t really making much noticeable progress, and among many we all had the feeling it was probably better to put the game back on the shelve, and just keep an eye on it for any noticeable updates that would bring some extra life into the game. The game was fun, and had many features to offer, but the combat was still a bit stale, and it felt like it was just a farming simulator rather than a full-fledged medieval game. Coming back after these years to the MMO variant has sparked my interest again, but getting into the game I noticed it didn’t look as improved as I would have hoped. The game still looks fairly decent, and still has the same performance issues from way back, except now the world is almost ten times bigger, comparable to perhaps a normal sized Rust map, except it is able to scale better to the amount of people playing on the servers. This time around there is now also a lot more work put into the backstory, and there are a few different races to get yourself some more material for the roleplaying experience, something this game perhaps has to rely most on. The first goal the game gave me to get me on my way was to make a set of primitive tools. Well this was a tricky challenge that I found in particular very difficult. Primitive tools in Life is Feudal need the material of Flint stone, that can be found on the ground near rocky or stone terrain. Since I had started out in a beautiful landscape only consisting of trees and paved roads that you can’t really do a lot with, I just couldn’t find the required terrain right away. After an hour of running and some swimming I got close to a small hill, where I was lucky to finally find some. I had wasted some food, and a lot of patience of staring to nothingness to finally get started with the basics. Although it was boring, it was also the perfect experience to find out more about the world itself. And unfortunately I have to say this, despite the game graphically looking quite nice, the game itself lacks this special atmosphere you get in most medieval games. The starter town did look nice, but there weren’t any NPCs, or anything interesting around except for some empty buildings placed next to each other. Outside of the walls it wasn’t any better; the forests look nice to run through, but there isn’t any life around it to make it interesting. No bunnies running around, pigs heard in the distance or chickens laying eggs. All I found was a whole bunch of nothing. After I had spent an hour running and a ton of swimming I did run into a single wolf, so I know there are animals out there, but I have yet to run into more than a few of them. And since leather is quite important, not only as armor but also as tools, I do feel there is still quite some work to be done in the game. The game still lacks a lot of information, when creating your character you have to choose between some attributes and skills, but nothing that tells you what exactly each of these things does. 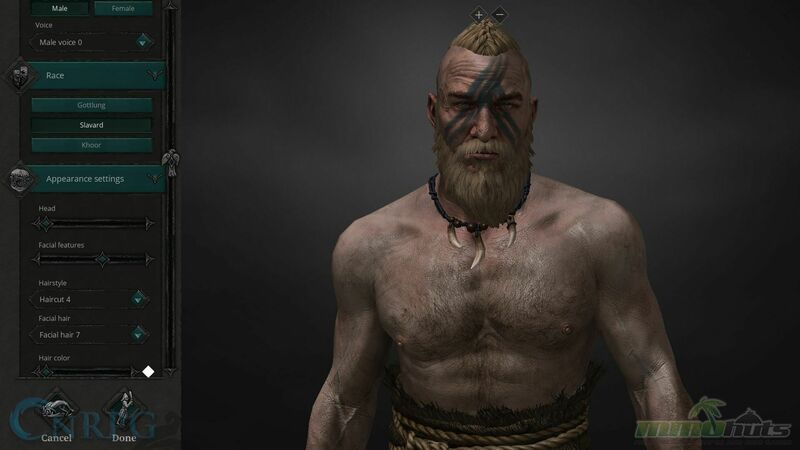 And since your character progression is one of the most important ways to progress in this game, it make you feel that the game still needs some serious polish in many areas. But given its development time, you have to start being critical at this point. Especially since the game already had its ‘success’ with the normal version of the game, the version that in my eyes was already further in development and gameplay material than what this MMO currently has to offer. Or perhaps it’s just because of the fact that I had a ton more fun in a smaller world because it felt more alive instead of this bigger world where I have yet to run into a single person after a few days of playing. 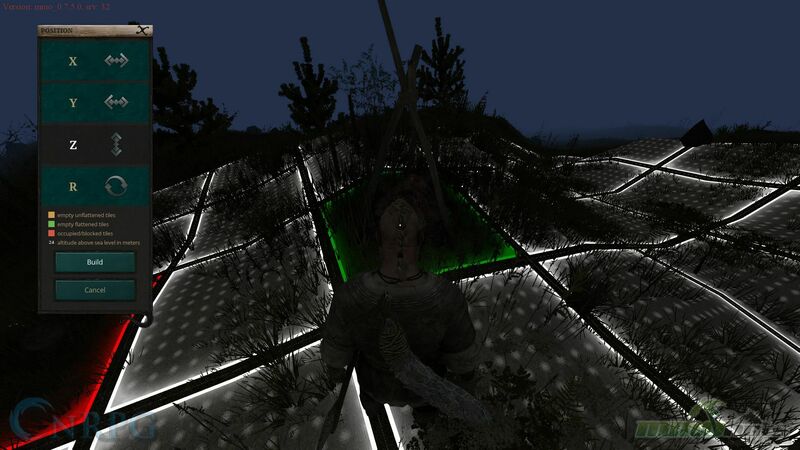 Life is Feudal is a slow paced game, and this MMO edition is even slower than how I remembered. I’m not going to spin it; the game has a long way to go, and from what I’ve seen so far, I cannot really get all too interested just yet. The beta might be a slightly wrong representation of the game itself. If the world had more inhabitants, my experience might’ve been completely different. 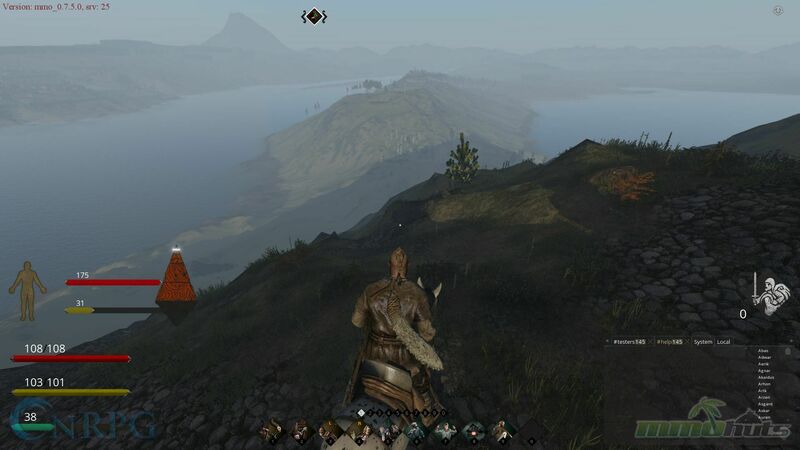 Looking at the game itself, the fundamental elements to experience a fun roleplaying game are in place, but they have been for three years now. I have yet to see big differences between then and now. The game does give you the idea that the world around you lives, yet portrays it very poorly and can be done so much better. Time isn’t on their side though.